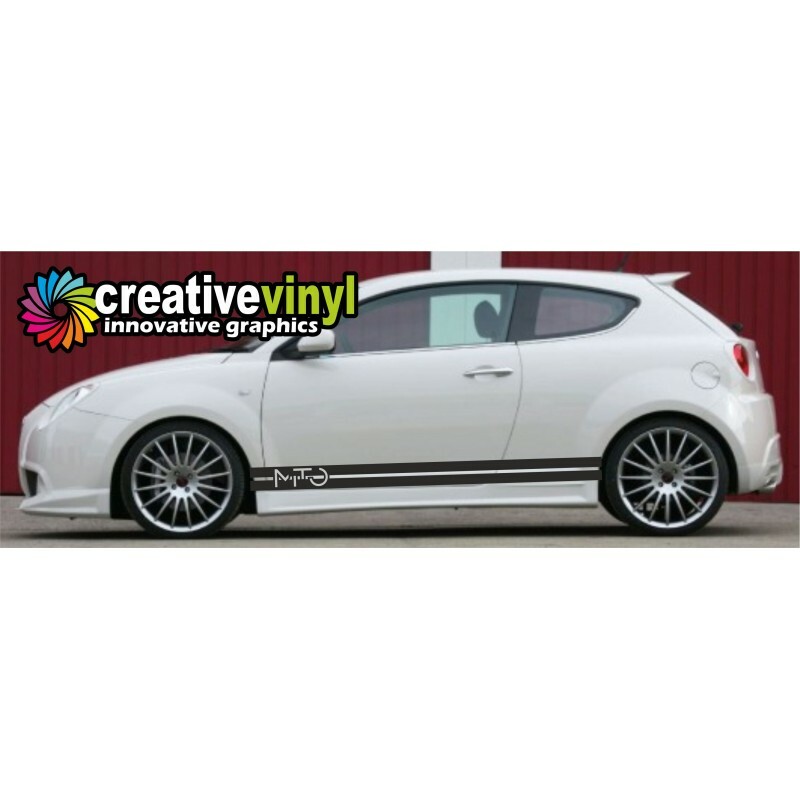 Enhance your Alfa Mito with this excellent design by Creative Vinyl. 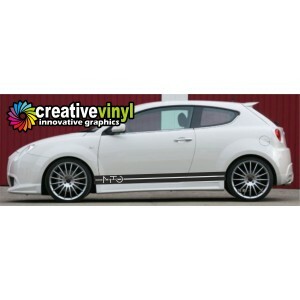 Made from premium 5-7 year outdoor vinyl for a long lasting finish. Choose from our large range of colours.